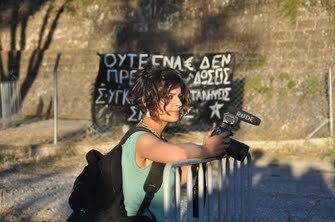 Rahme Veziroglu is a sociologist, filmmaker, writer, translator and she is currently based in Cyprus. Fixer/Translator for 40 min documentary on the different narratives on the division of Cyprus. 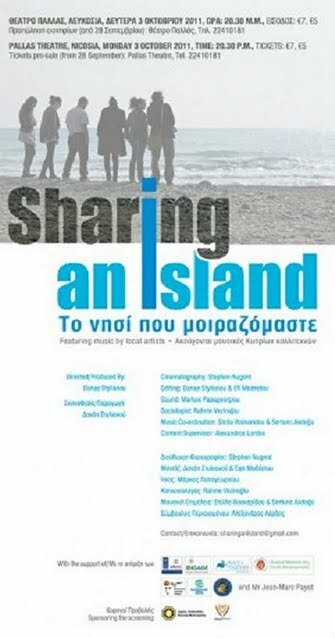 Sociologist for the feature length documentary "Sharing an Island", a film which explored real-time confrontations, explorations and connections between 3 Greek Cypriot, 3 Turkish Cypriot youth who have never met before and travelled across the island for 5 days. 30 min TV documentary on ARTE Germany on the search of 2000+ missing persons in Cyprus since the war period between 1963-1974. Camera & Sound for "Human Flow", a feature-length documentary about refugees. 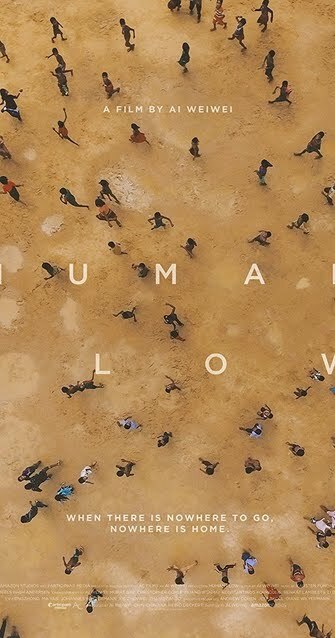 As one of the 12 crews worldwide, our team worked in war-zones to capture why people become refugees. Producer for BBC Scotland on the issue of women trafficking in northern part of Cyprus. 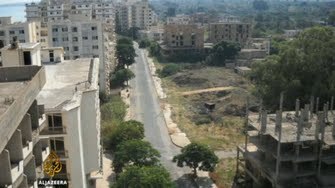 Producer for Al Jazeera Balkans on the ghost town Varosha in Cyprus.